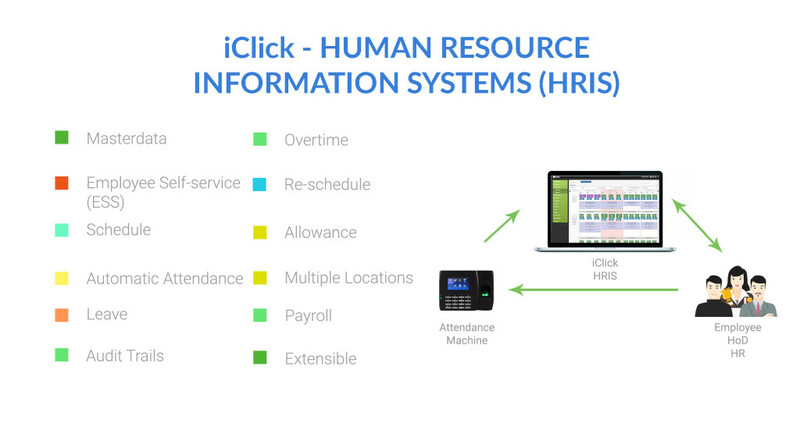 “iClick” is a robust and compact Human Resource Information Systems (HRIS). It optimizes your Human Resource Department to improve the performance of your employees at any levels as the technologies become ubiquitous and the markets more efficient. Being used by more than 400 employees in Indonesia and having been implemented in multiple companies, iClick has developed a strong reputation as stable, far-reaching, and affordable business application for your Human Resource Department.